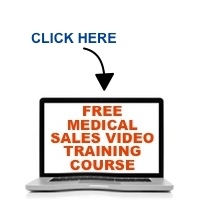 Everyone in medical sales thinks about making it to the upper levels of the profession. What separates the achievers from the wannabes? Listen to this episode and let us know what you think by leaving a comment below. Thanks!